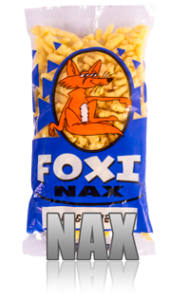 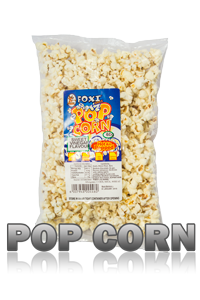 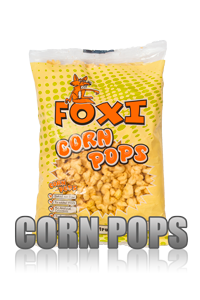 Foxi Snax Lowveld (Pty) Ltd is a manufacturer of extruded savory snacks. 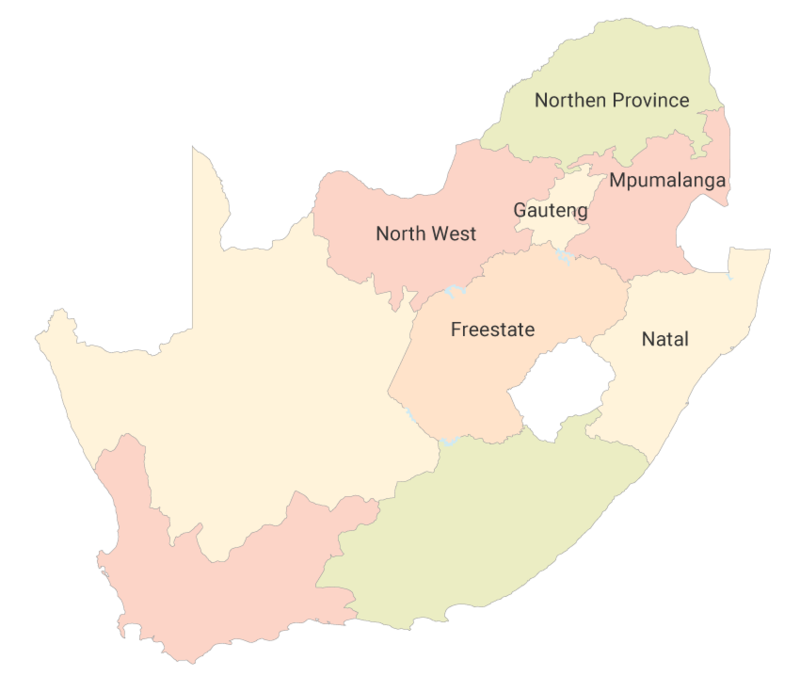 The factory is situated in the picturesque Lowveld of Mpumalanga, White River. 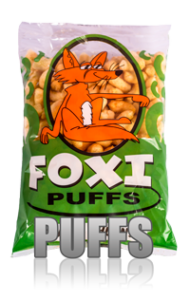 Foxi Snax started as a small snacks manufacturer in 1993 in Pretoria, and relocated to the Lowveld in 1997 where it is in production ever since. 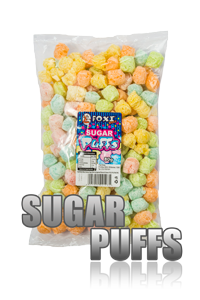 Estelle Bensch 082 925 3096.